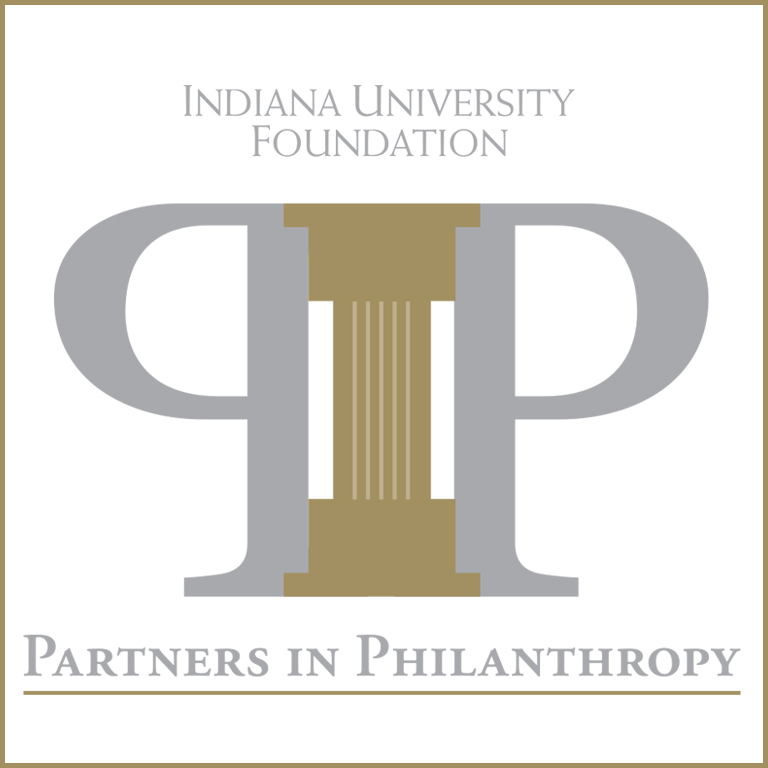 On Thursday, October 16, Indiana University and the Indiana University Foundation honor five individuals at the 2014 Partners in Philanthropy. Indiana University President Michael A. McRobbie and IU Foundation President and CEO Daniel C. Smith will present the awards, recognizing exceptional volunteer leaders whose vital service and contributions help shape the future of the university at the highest levels. Click here to view an archived stream of the celebration.